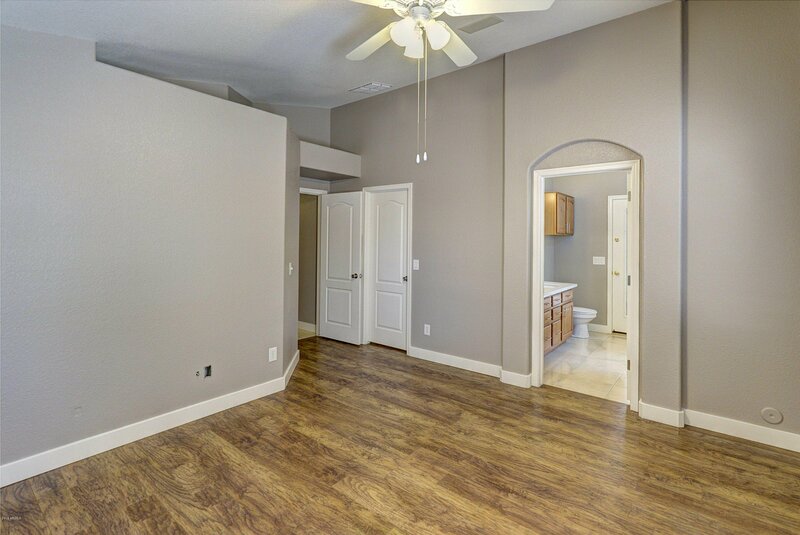 Move in ready home on a Cul-De-Sac. 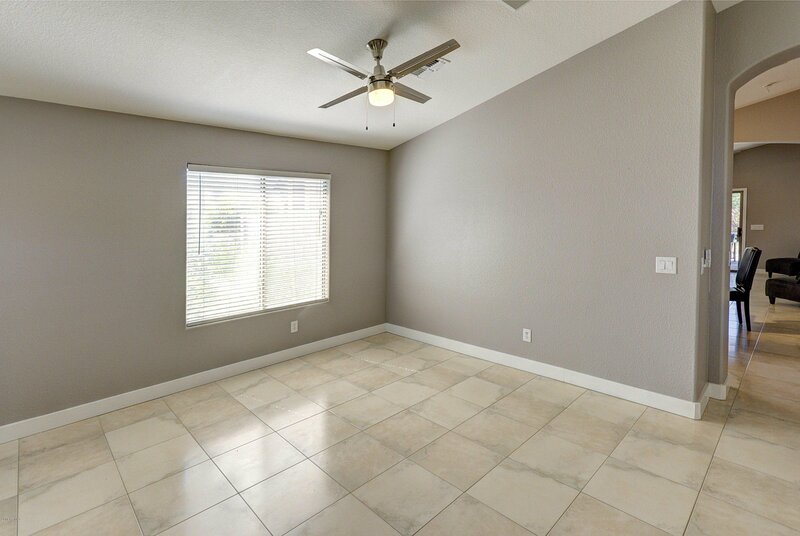 Great location near Happy Valley Towne Center & Norterra Shops and conveniently located near the I-17 freeway and minutes north of the 101. newly remodeled painting, counter tops , plumbing fixtures , new electric fixtures, new stove, Open floor plan with tile throughout the home and floors in the bedrooms. 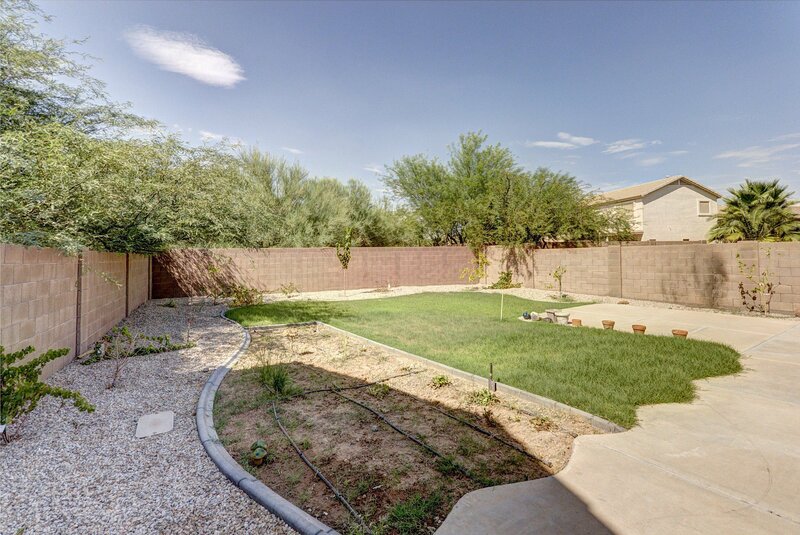 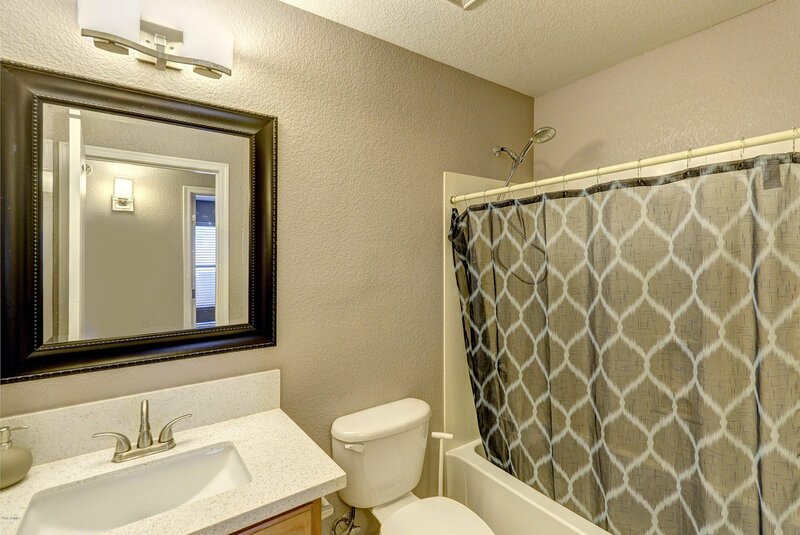 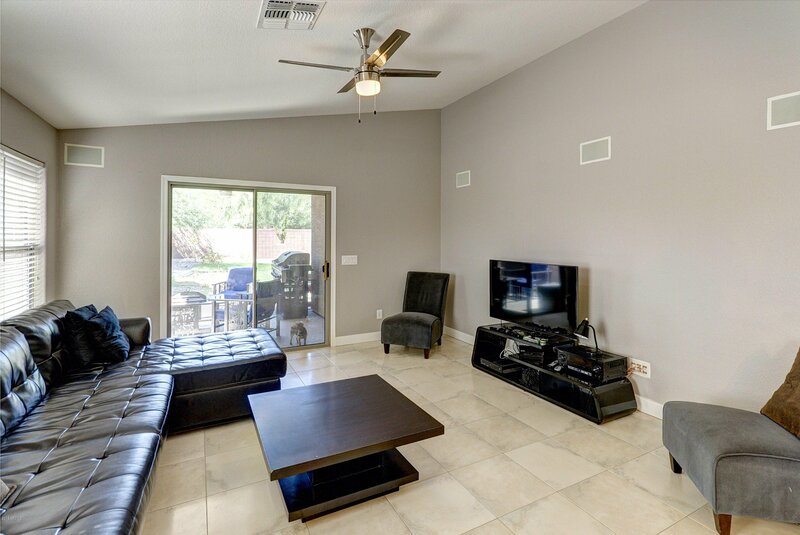 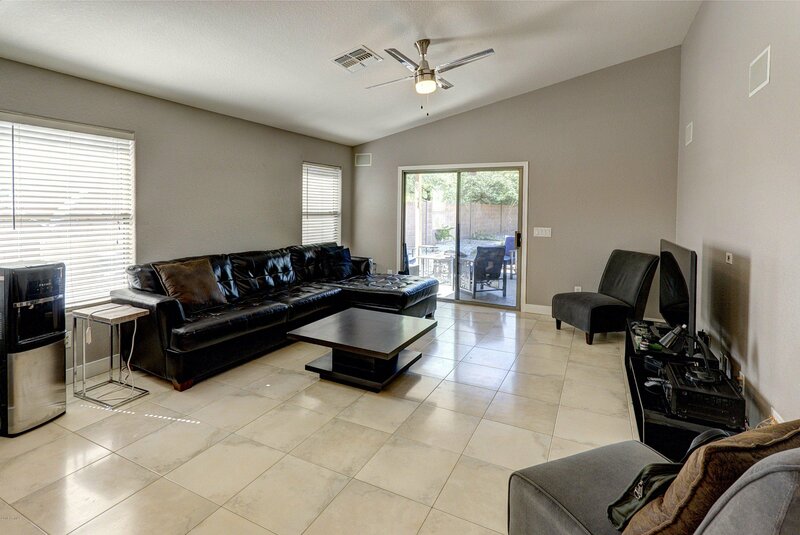 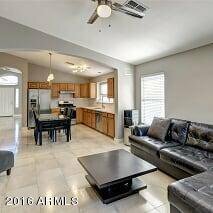 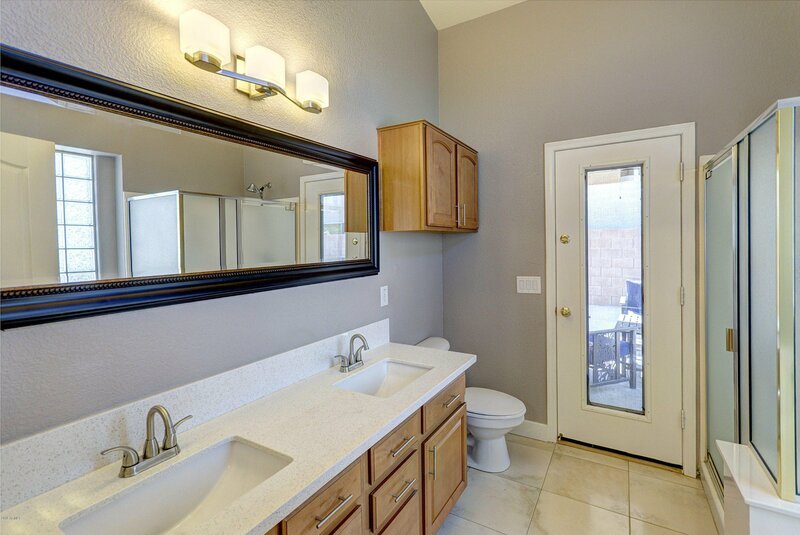 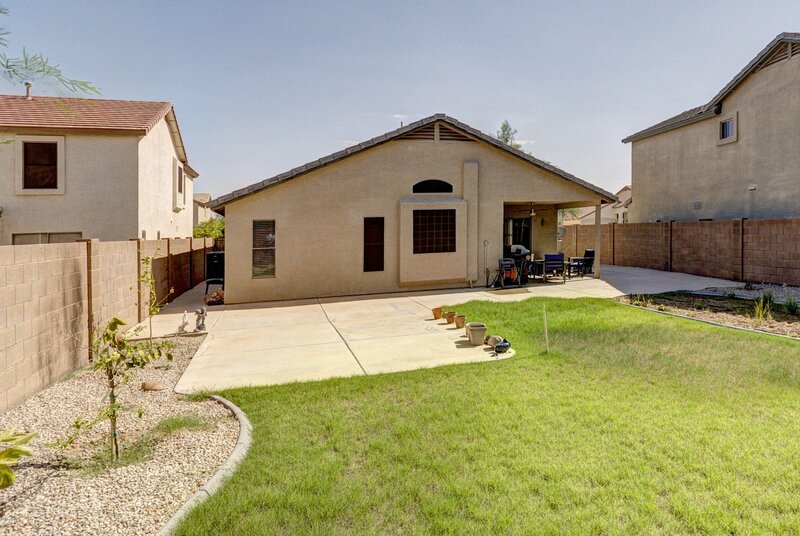 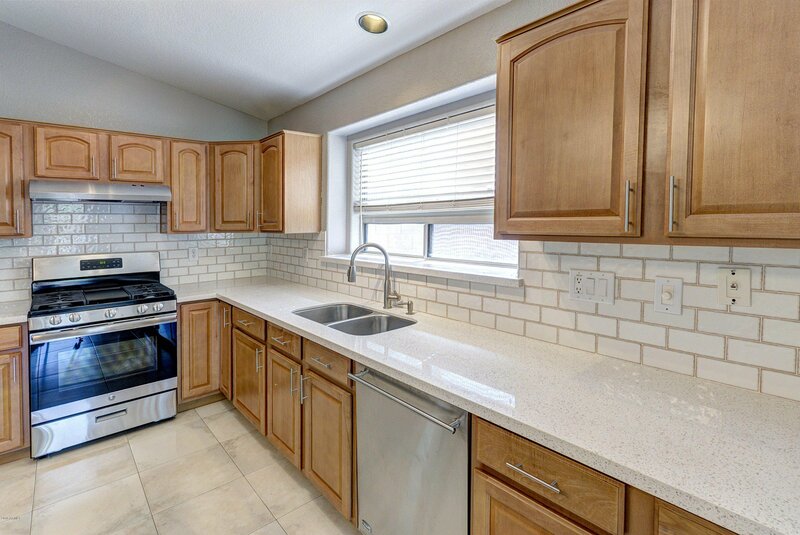 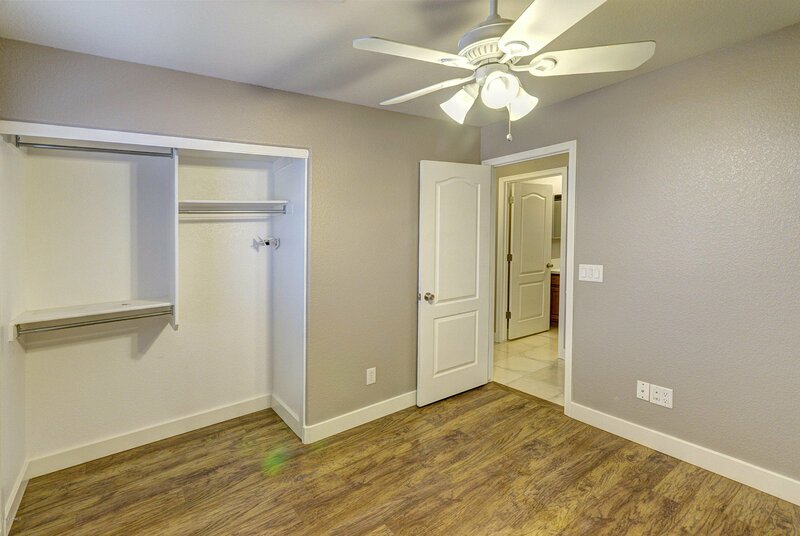 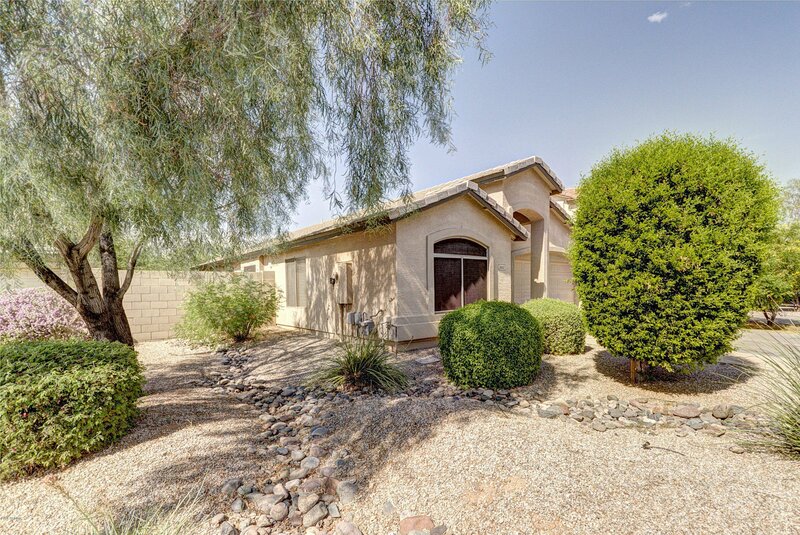 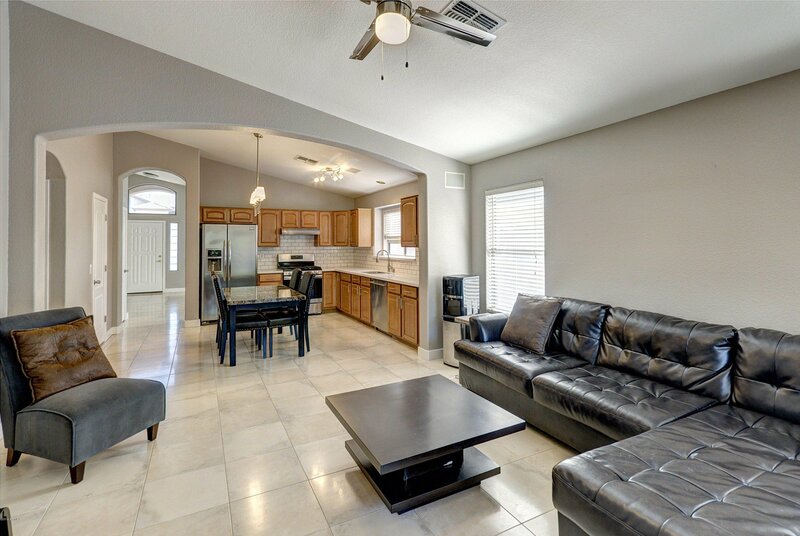 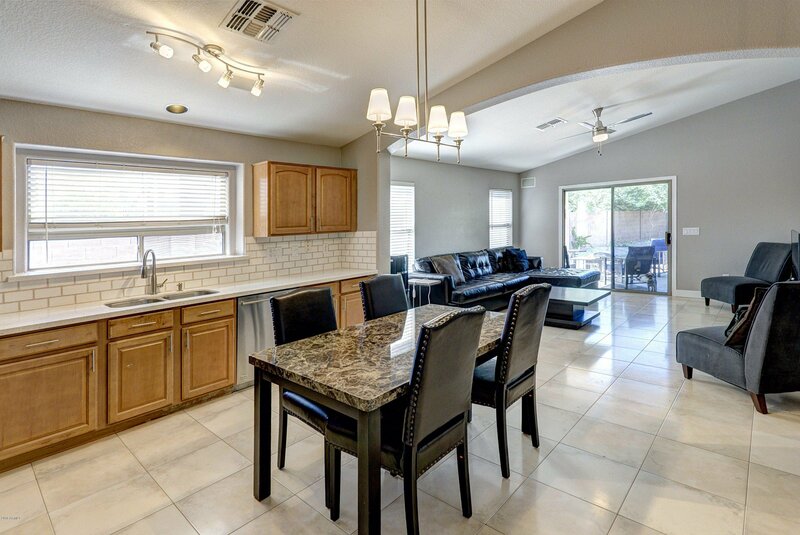 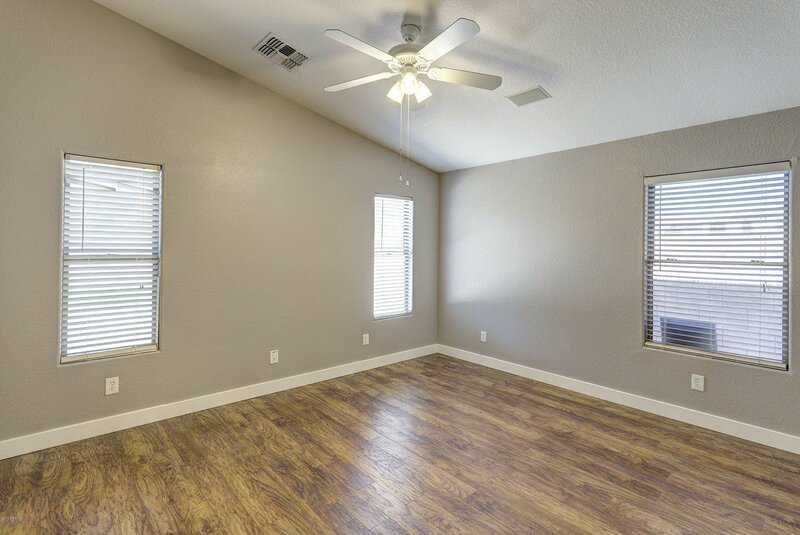 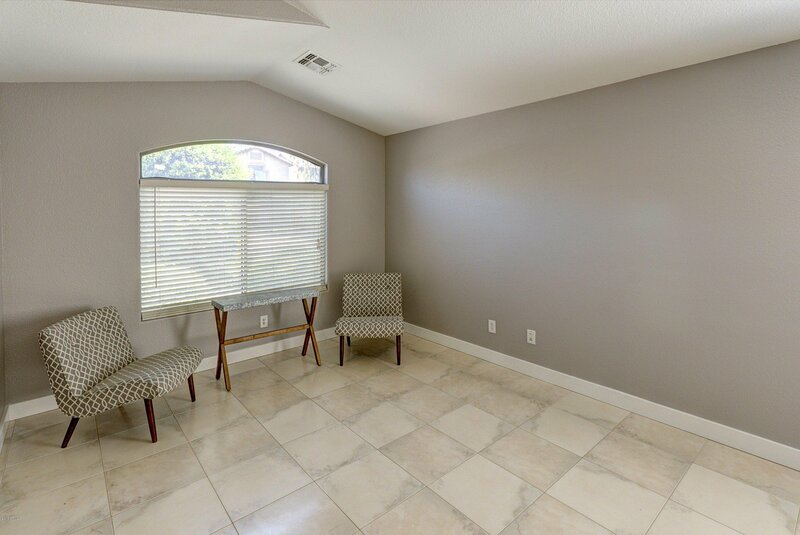 surround sound, ceiling fans in all rooms, Don't miss out on this great home!